4.1 วิธีการชำระเงินต้องทำอย่างไร | How do I pay? 4.2 ต้องจ่ายอะไรเพิ่มเติมอีกหรือไม่ จากราคาที่แสดงในแอปพลิเคชั่นและเว็บไซต์ | Are there any addtional charges from the displayed price? 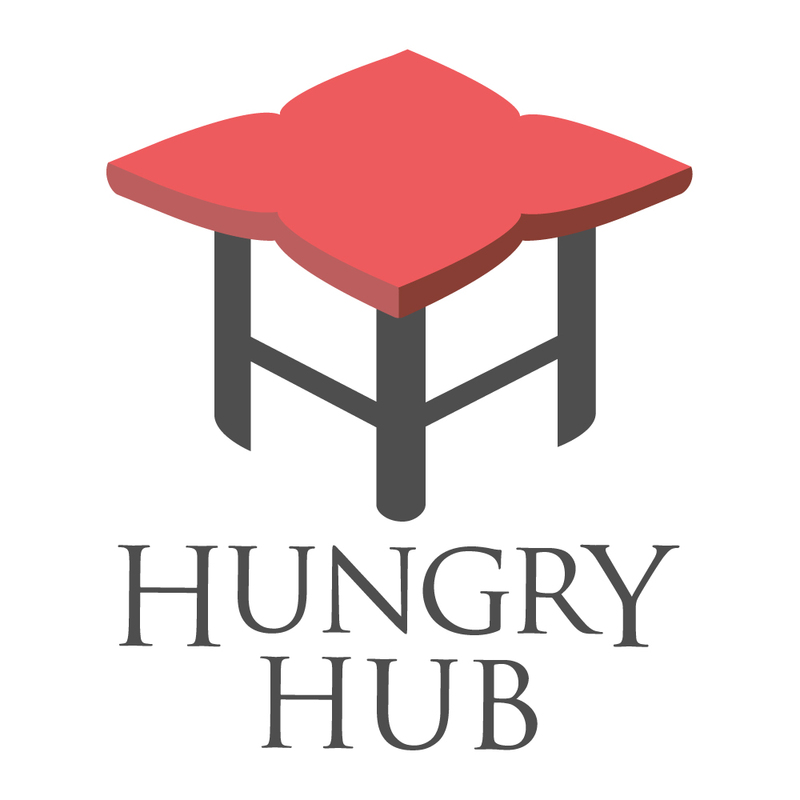 For your convenience, no pre-payment is required :) when booking with Hungry Hub! You can easily pay at the restaurant using cash or credit card like you normally would when you go dine there. 3.1 เวลาไปทานที่ร้านต้องทำอย่างไร | What to do upon arriving at the restaurant? 2.2 สามารถจองล่วงหน้าได้กี่วัน | How long in advance can I book a table?